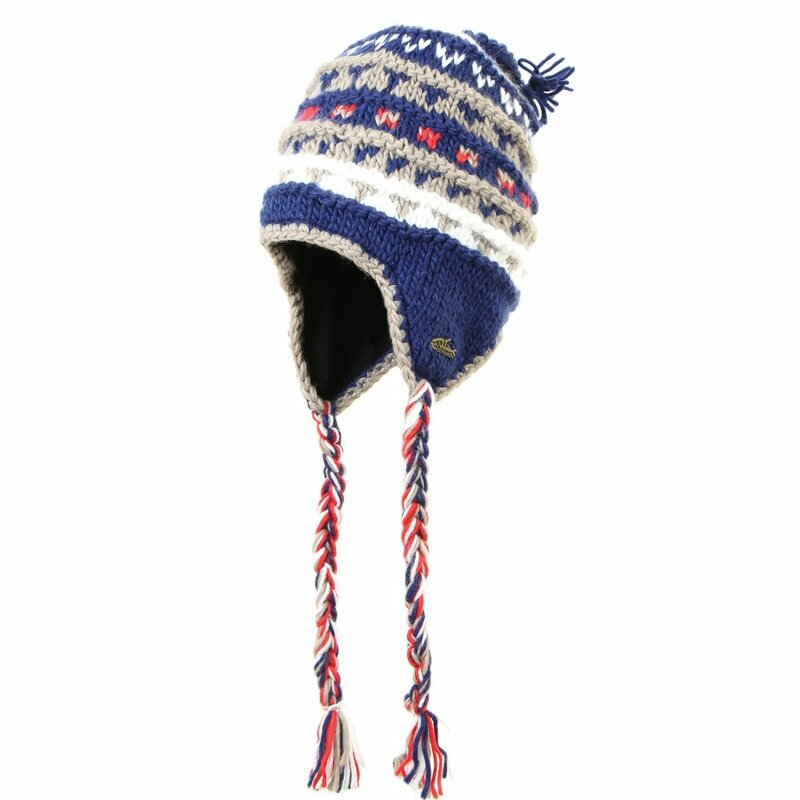 The stylish stripes of the Screamer Annapurna Hat keep your head warm with a bit of flash. The soft acrylic knit is lined with a fleece earband for serious warmth. Braided tassels can be tied for security or left to fly out as you cut your trail.